Workers’ Compensation Insurance is required by state law for any business with employees. Let us help you find the protection your business needs. Alliance Insurance Group is currently licensed in nearly every state! We are able to offer our clients the best possible rates available by partnering with hundreds of the nation’s top insurance carriers. We represent most of the leading household names in the insurance industry today. 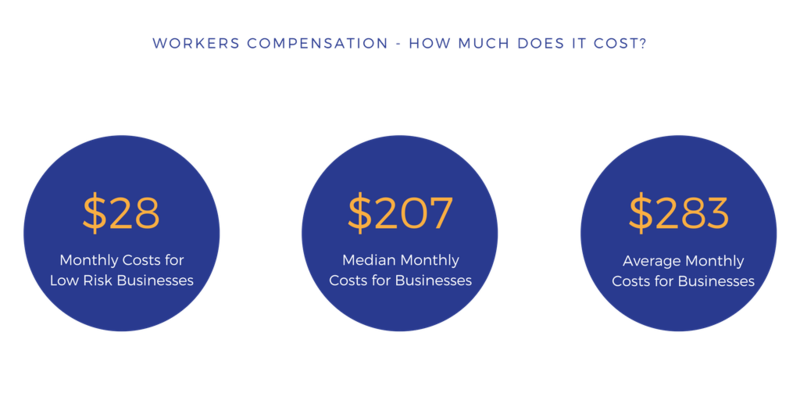 Our experts have the tools to get your business covered correctly and the best markets to manage even the heaviest overhead costs. We even have a payroll/hr team that can help you reduce your workers comp costs even more. If you've ever felt overwhelmed by the costs of insurance, payroll, or employee benefits, talk to one of our experts today. Seriously, we're good at this and we got you covered. Alliance has the experience to know what type of insurance you require and will show you how to manage and plan for potential risks. Our goal is to not only provide you with the best coverage available for your business needs but to find you the most competitive rates. It is a proven fact that companies that do not manage workplace safety and health concerns adequately perform worse financially than companies that do. 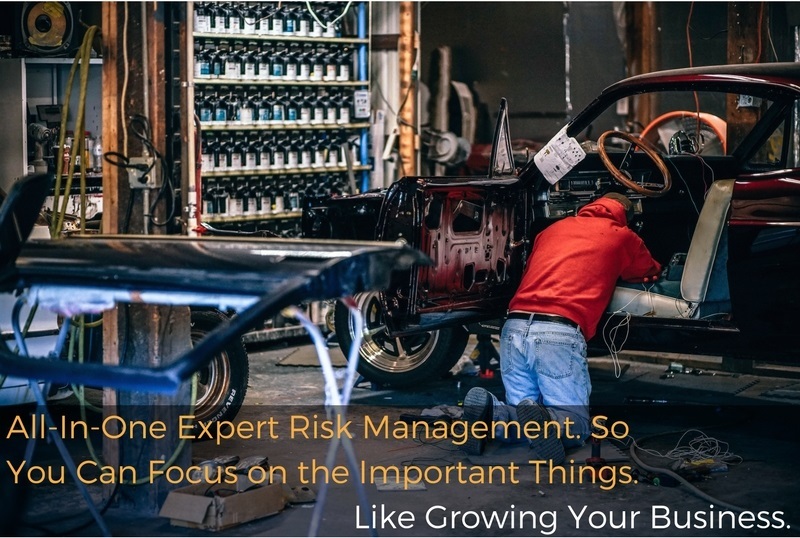 Implementing risk management systems are a smart way to increase profitability and guarantee financial security, while at the same time, creating a safer workplace. Let us show you how to get started. We will explain the benefits of a workers’ compensation audit and walk you through the steps you need to take. Rely on our knowledge and expertise to partner with you in setting up the right workplace environment to decrease cost and get the best rates on Workers Compensation Insurance. 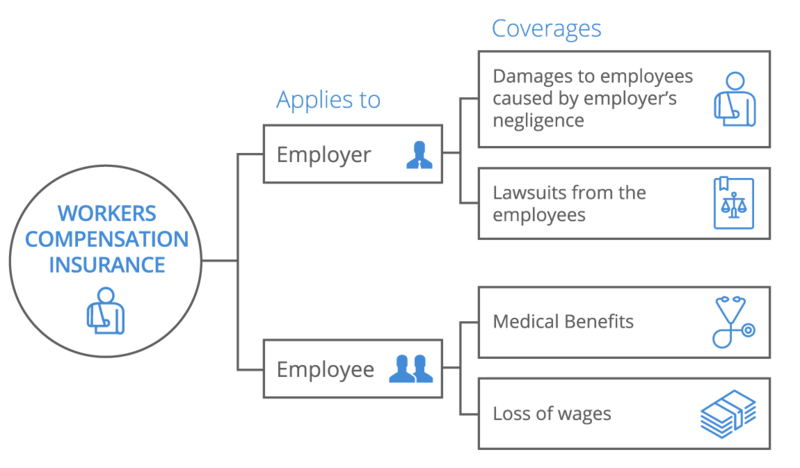 Workers compensation costs are determined by a couple different factors that vary widely by industry but generally come down to 3 specific factors. For most businesses, workers compensation can be a costly risk to balance because of the long-term effects it can have. This is where independent insurance brokers can absolutely make a difference for you. We are able to shop multiple markets that may be industry specific, build safety programs through our experts, and capitalize on opportunities to save money or shift risks. We understand the costs of running a business and we want you to be comfortable with your coverages right now as well as in the future after you grow. Alliance Insurance Group team members are insurance and OSHA specialists. We can help you develop safety programs and other practices to keep your rates low! Fill out the form below today to get a quote or learn more about conducting an OSHA workplace audit to save you time and money! You are the expert at running your business. We are here to make sure you have the proper protection your business needs.